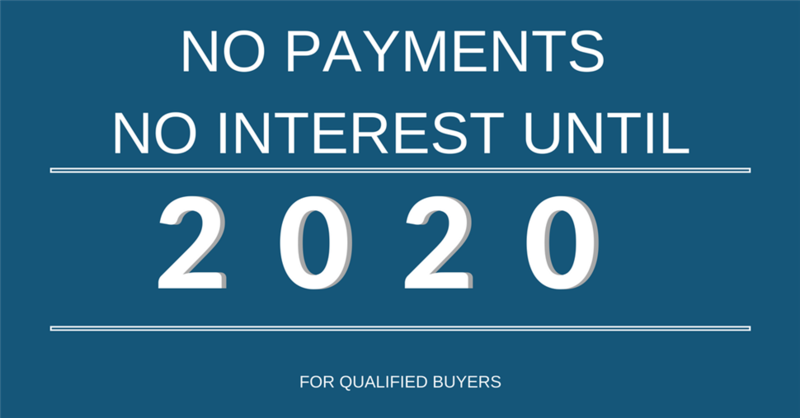 For a very limited time, take advantage of special financing offer with NO PAYMENTS until 2020! New orders only with approved credit. Offer not valid on previous sales or estimates. Mid-Atlantic Waterproofing is neither a broker nor lender. Other restrictions may apply.